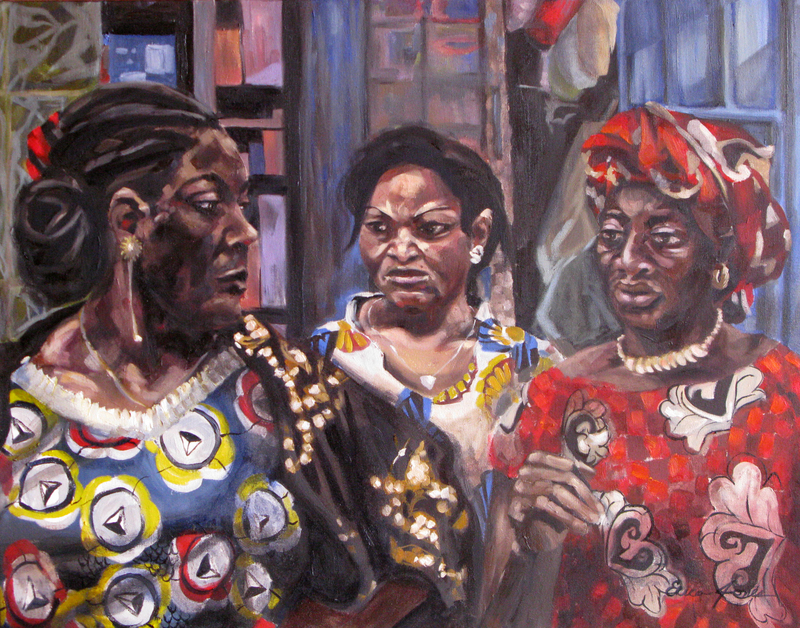 I saw these ladies waiting for a taxi on a main road in the center of town. At the time I had only been here for two weeks and I found this ‘sass’ intimidating along with the overwhelming culture of the city. Now having lived here I’ve been able to observe and notice. I still interpret this as ‘sass’, but pride as well. Seeing this as a strength I feel more respectful and understanding of it.